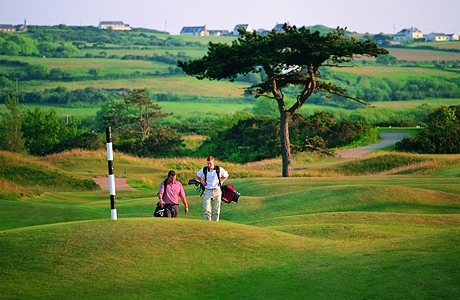 Designed in 1908 by 6 times open champion Harry Vardon, Abersoch offers both links and parkland golf. At just over 5800 yards it is not long but does require careful course management. 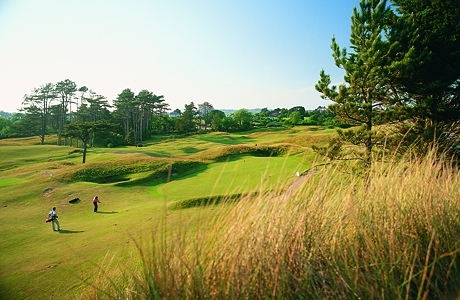 A hidden golfing gem that nestles behind ancient sand dunes. 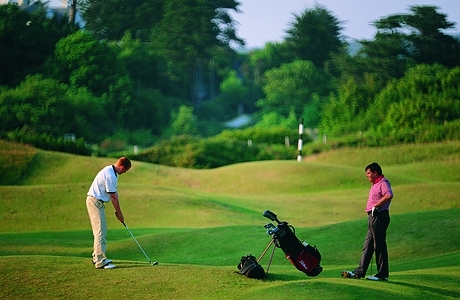 It has many testing holes and wonderful views overlooking Cardigan Bay and the Snowdonia mountain range. Take for example the signature 246 yard par 3, 3rd hole with elevated tee and panoramic views requiring an accurate drive over both gorse and a water hazard to a sloping green with a bunkers waiting.